Set amidst preserved marshlands lies your opportunity to reside in a beautiful, yet affordable apartment home. 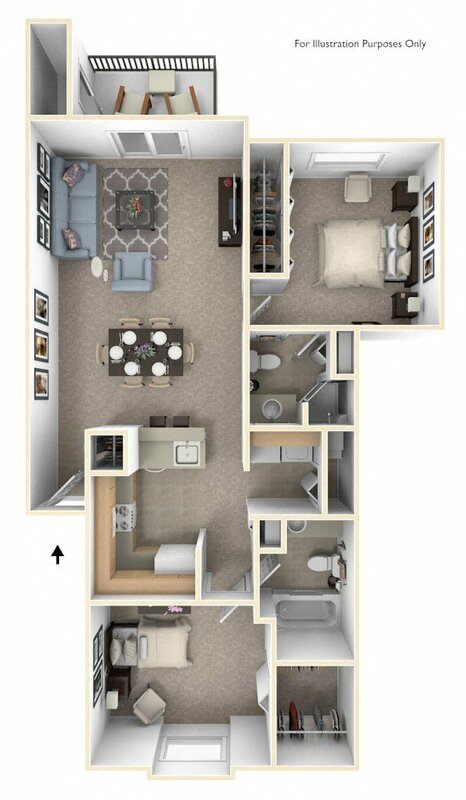 Each apartment features a full-size washer and dryer, European-style kitchen with breakfast bar and dishwasher, walk-in closet and private storage. All third-floor apartments have a cathedral ceiling and half-round window that crowns the balcony door. All two-bedroom apartments include a second bath with shower.